The proprietary end bothers me, big time. We don’t discuss technology in the math classroom, we discuss TI technology in the math classroom. 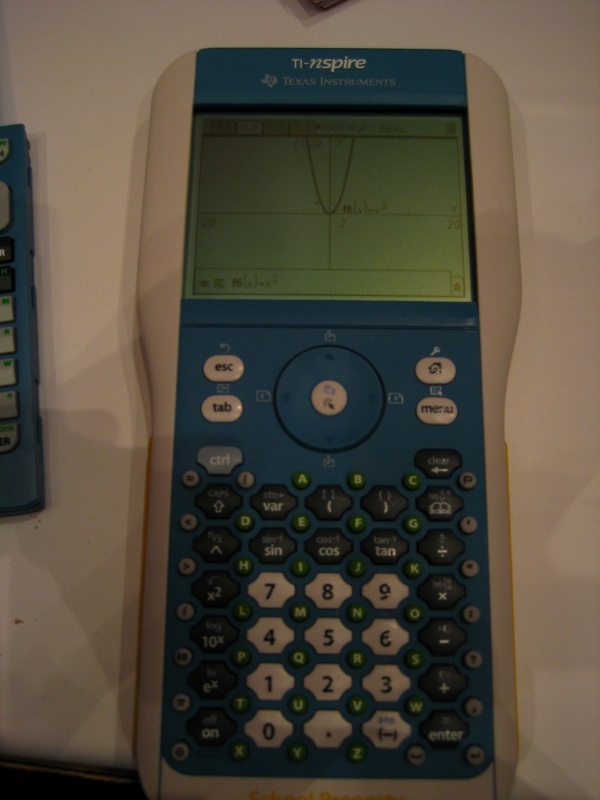 We teach regression in trig courses because the function is on the calculator. Isn’t this just as bad as teaching a topic just because it’s in the book? Here’s to the paradigm shift! I also own a TI-92+, and I like it very much. I almost never take it with me, only when I really need it, cause it is far to heavy. Read your article with great interest. My complaint is also that it lacks a viable programming language. 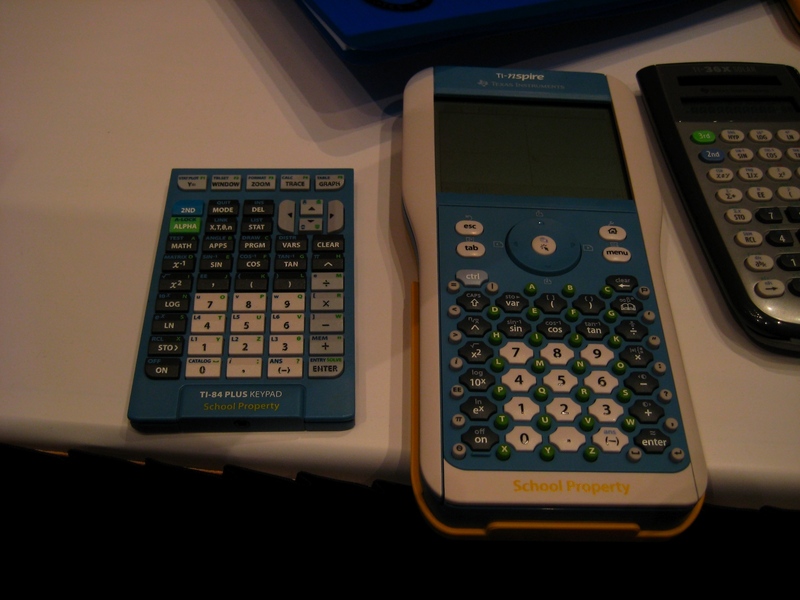 The TI-84 has one, but the NSpire doesn’t, in any useable sense. In case you didn’t notice, there is no input statement on the NSpire. No user interactivity except for output. I am still awaiting the next OS upgrade that might include it. 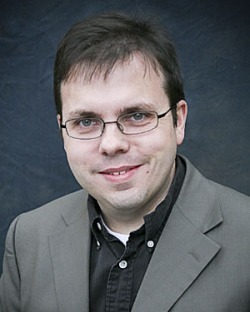 You had brought up the notion that the NSpire lacks a touchscreen. 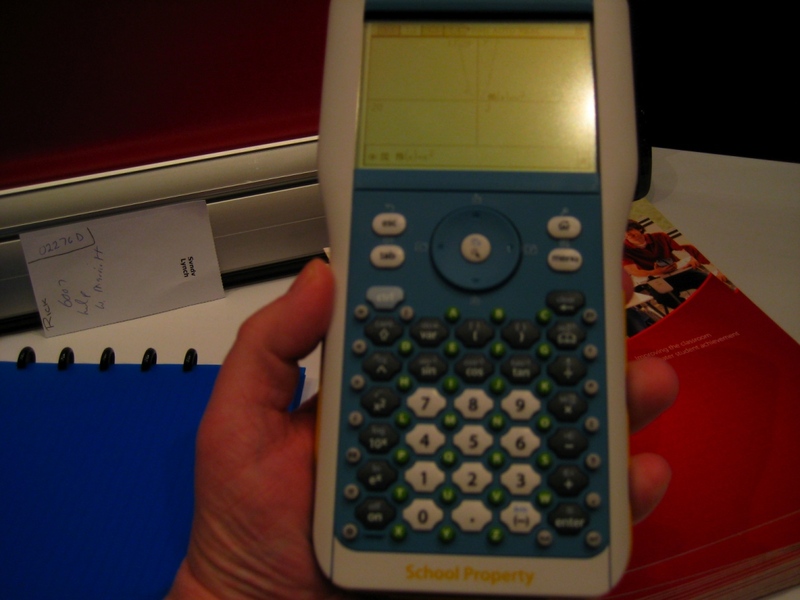 A colleague of mine spoke with a TI employee during a teacher’s conference here, and it was the same deal as the TI-92: a touch screen would make the NSpire illegal on AP exams. So they ditched the idea.